We had the privilege of spending the afternoon with some of the coolest University of Hawaii Gals who run a cool instagram site under the handle @spoon_hawaii. Selena & Corina stopped in to hang out with Chef Ronnie Nasuti to take a look at some of Chef's new menu items and some classics that are to yummy to pass. 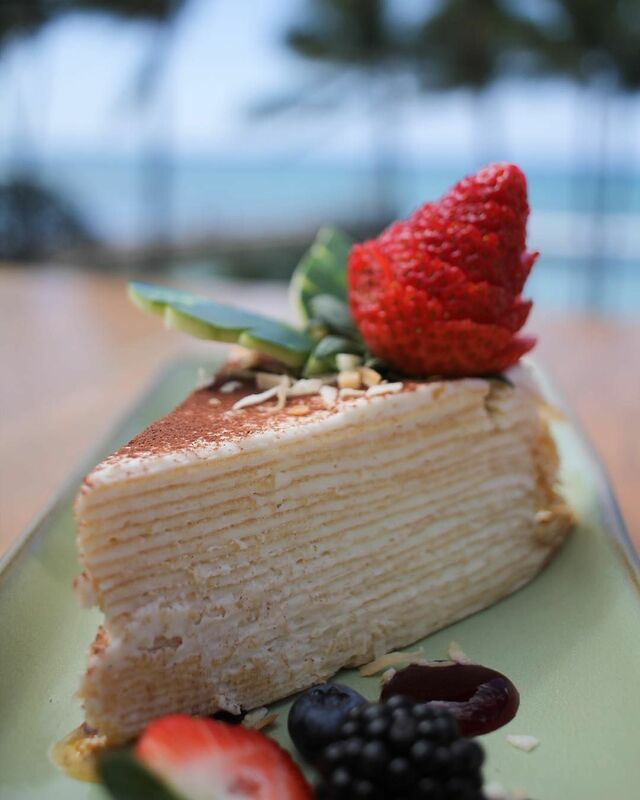 Check out their article featuring their top 2019 Valentine's Day Spots in Honolulu. And enjoy our Facebook Live moment with our Event's Team Jenni & Jennifer along with Selena & Corina.